What does bankruptcy actually mean on the ground? For now, not very much. In Chapter 11 bankruptcy a company reorganizes but doesn’t shut down. In a statement, Peabody said it plans to continue operating its mines as usual while it restructures. How will this affect workers in Wyoming? Peabody’s dire financial situation has already affected workers in Wyoming, with mass layoffs from the company’s Powder River Basin mines in March. Whether the bankruptcy declaration will have any further effect on employment remains to be seen. As other coal companies have worked their way through bankruptcy, many of them have tried to cut costs by shedding worker benefits, like retirement and healthcare. Peabody said in a letter to employees obtained by S&P Global Market Intelligence there are currently no planned cuts, but that could change in the future. What does Peabody have say about its bankruptcy declaration? Peabody made a huge bet on the metallurgical coal market in 2011 when it spent $5 billion acquiring new coal mines. In hindsight, that bet proved disastrous—the bottom dropped out of the market shortly thereafter. Cheap natural gas has also eaten into coal’s market share in the United States, with natural gas producing almost as much electricity as coal in 2015 for the first time in history. What does it mean for the energy sector? Check out our interactive timeline of events leading up to the bankruptcy. 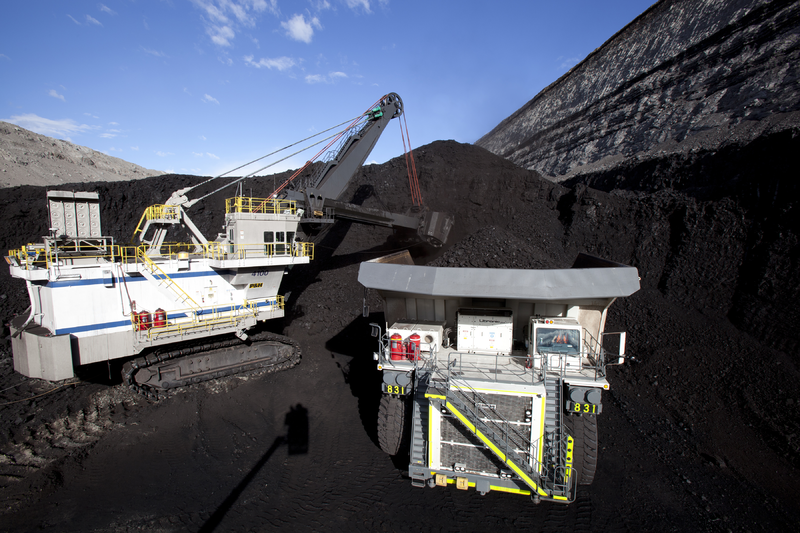 Peabody Energy, the world’s largest private-sector coal company, filed for Chapter 11 bankruptcy protection Wednesday. The filing comes on the heels of several other bankruptcy declarations from major coal companies, including Arch Coal and Alpha Natural Resources. Last Friday, anyone driving past the Holiday Inn Express in Douglas, Wyoming, might have remarked on the large number of American-made pickup trucks in the parking lot. If they stuck around for a while, they would have seen that most of those pickup trucks belonged to stoney-faced men, who emerged from the hotel one-by-one, clutching blue folders. “They put us all in one room and they told us all they were sorry, it was a layoff,” Kyle Christiansen recounted. 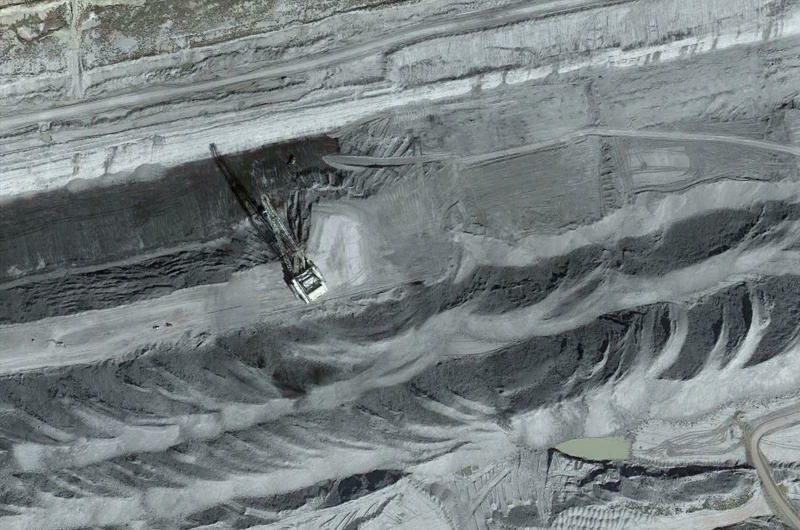 As Coal Mining Continues, What Does Bankruptcy Mean On The Ground? 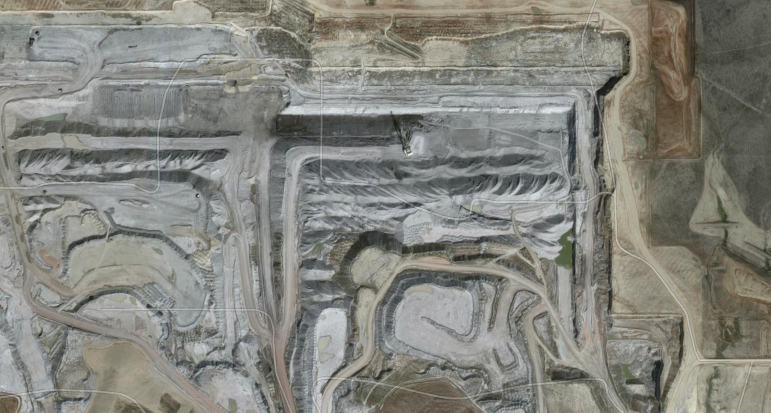 Peabody Energy is one of the largest coal companies in the world and operates mines all over the United States. But some of its senior lenders are now recommending bankruptcy, as the company faces potential defaults on several loans.